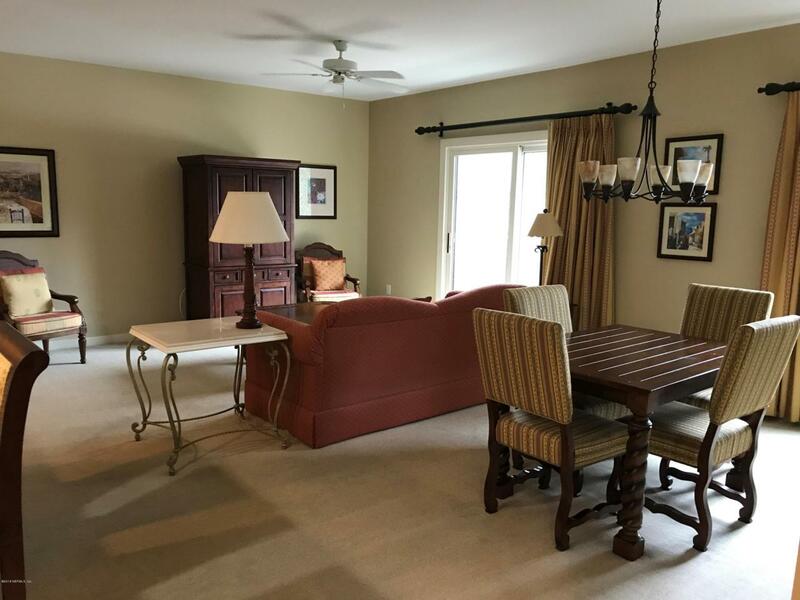 Beautiful 1 bedroom condo on the 2nd floor in this beautiful gated golf course community. Building does have an elevator. NEW AC IN 8/18. 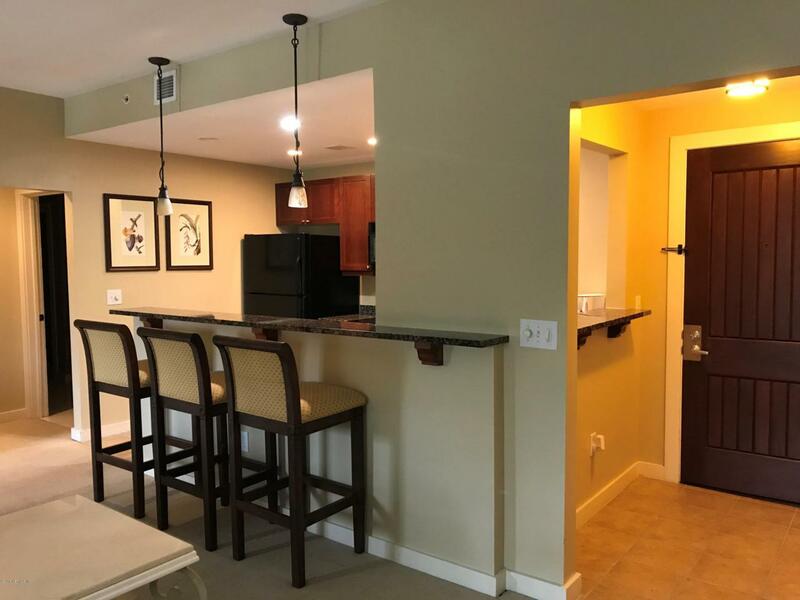 Monthly condo fees include water, sewer, pest control, exterior building & amenities maintenance & insurance + use of the on-site resort style pool. 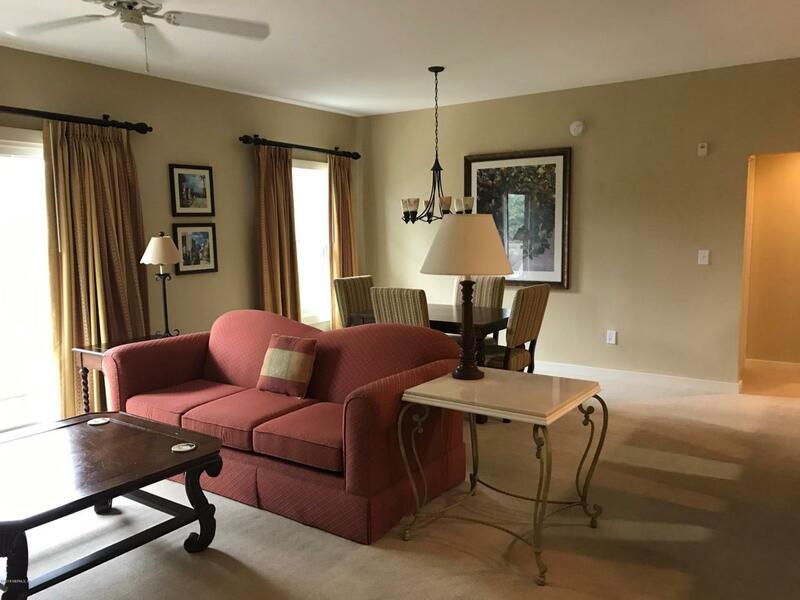 HOA fees include use of 2 additional pools within the gated King & Bear community, tennis courts, fitness cottage, playgrounds & parks.